Hi all, here’s a little promo I’ve decided to run for mothers day, Sunday the 13th May, not long now. 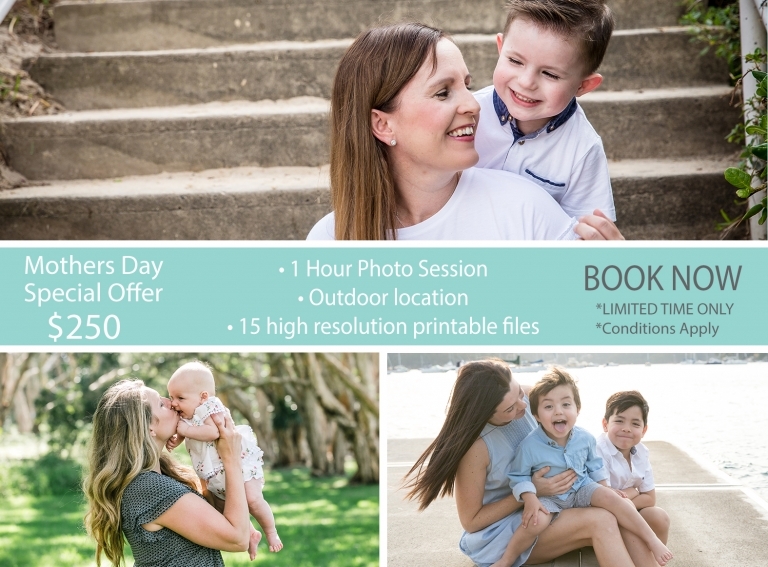 Purchase before Mothers day and redeem within 3 months. Gift certificates available. Get in quick!